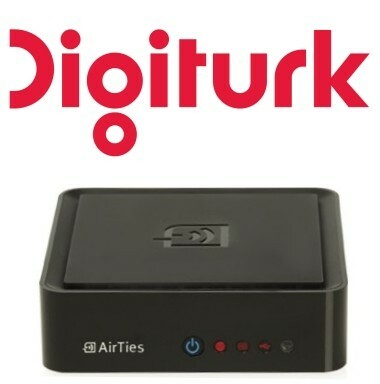 Digiturk is a brand new service Providing in excess of 80 live Turkish TV channels. 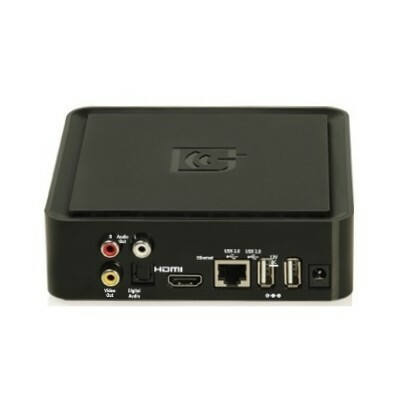 Picture and sound quality is truly superb with many channels being available in fantastic high definition. 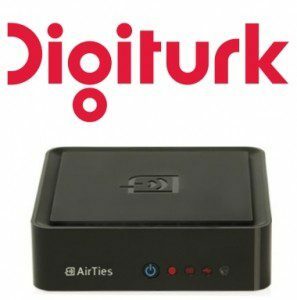 Digiturk channels are Transmitted over the internet. The channels can be received anywhere in the world using an internet connection speed of 2 Mbps or higher. No satellite dish, aerial or PC required. You can also use your subscription to watch on your mobile device such as ipad, smartphone, tablet and PC. 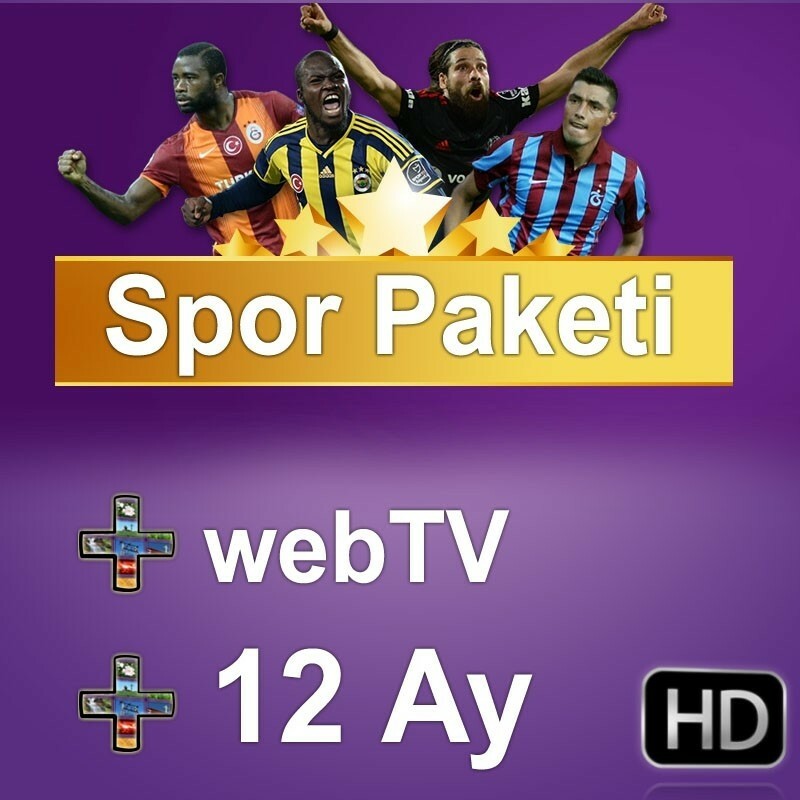 This package includes the latest Digiturk IPTV set top box and 12 months subscription to the Sport Package channels. The sport package includes all standard channels plus 11 Premium Sports including LIG TV HD 1,2 and 3 and over 80 channels. Programming includes general entertainment, factual programming, news, documentaries, movies, sport, childrens and much more with plenty of programming in HD. Channels like ATV, Kanal D, Star and Show TV are included.